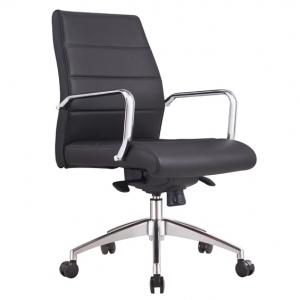 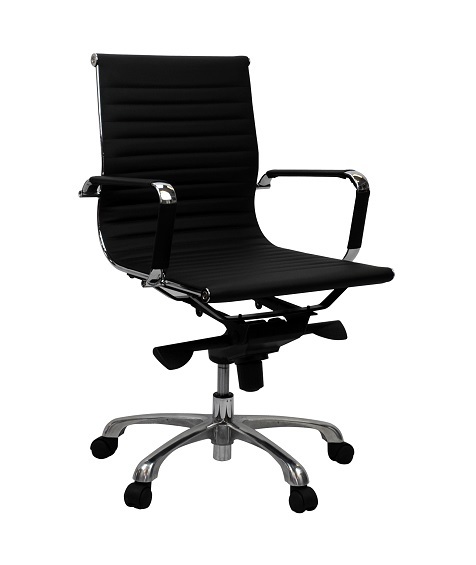 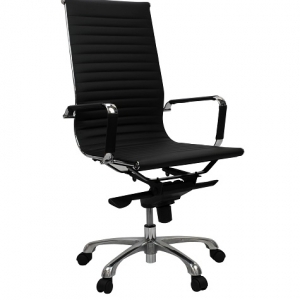 A sleek contemporary design – buy with Confidence – Aero Medium back executive office chair with fixed arms. 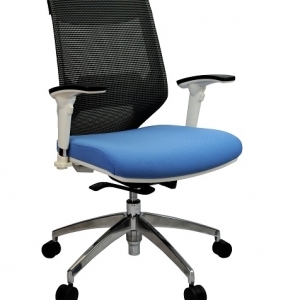 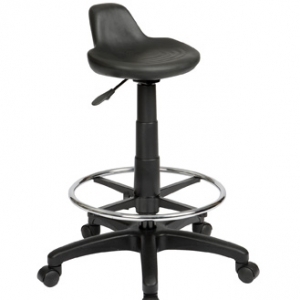 Thin padded seat and back upholstered in quality soft PU. 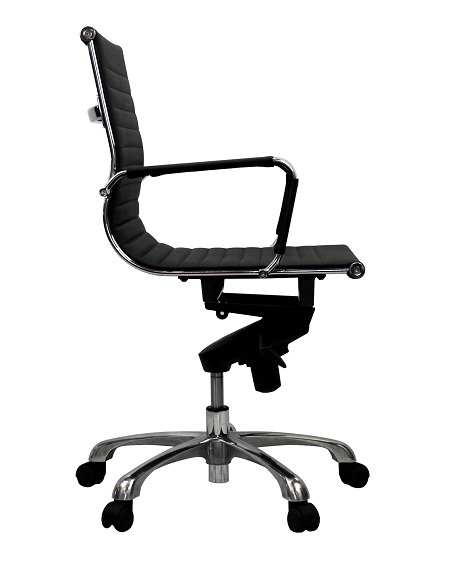 Stylish detailed aluminium frame. 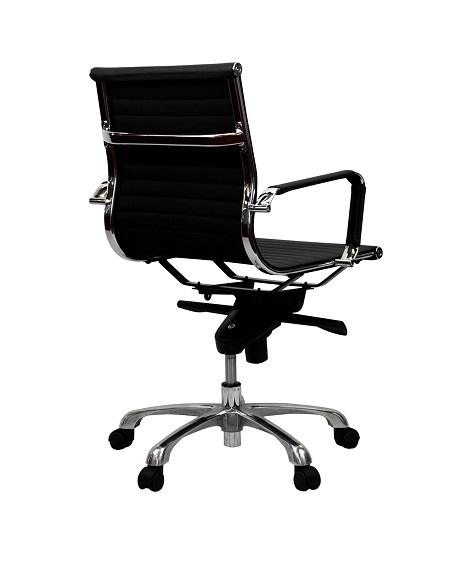 Application: for Managers, Executives or the Boardroom Performance: Maximum user weight recommendation 120kg, Maximum daily usage recommendation 6 hours.